Plumbers, construction workers, electricians and other contractors encounter many challenges that they need to overcome. In addition to the normal demands of their respective careers, they also face disasters and other roadblocks that are expensive to address, such as accidents, equipment breakdowns and legal liabilities. Those who opt to overlook the threat are putting themselves at risk. Not only will they be stuck paying for any damages that occur, but they are also violating the law. If you want to avoid falling into the same trap so that you can keep your business running at its best, getting a proper contractors insurance plan is a great way to reach your goal. 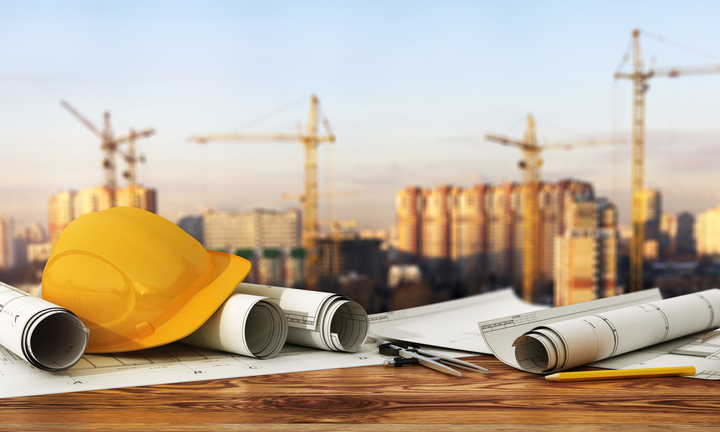 With construction being a highly regulated industry, it is best practice to get insured by an insurance agency that specializes in insuring contractors. There are different rules that apply to each contractor and those rules differ based on the business entity. A sole proprietor will have different rules than a LLC and a LLC will have different rules than a corporation and so on. For this reason, it is very important that you work with an agent experienced with contractors insurance to make sure they have you insured correctly. The other reason to have contractors insurance is due to the risk of construction. The liability and property risks involved in construction requires many specialized insurance coverages. Whether it is a builders risk policy or installation coverage, every construction job may offer different coverage needs. With the fate of your business on the line, you can't afford to take unneeded risks. If you would like to learn more or discover what plan fits your needs, we invite you to contact us right away. Our team will walk you through the process and show you how to proceed, and the right coverage will be on hand before you know it. For more information, please contact the experienced team at Lester, Greene, McCord and Thoma today for contractors insurance quotes in Tullahoma, Manchester, Winchester, Lynchburg, Decherd, Shelbyville and surrounding areas.